We promote customer success in a wide range of wafer dicing applications through a commitment to quality and superior service. Dynatex provides a complete line of die singulation products for dry process dicing, saw dicing, wafer bonding and wafer expanding processes. Learn how our solutions can increase your process efficiency and product quality. 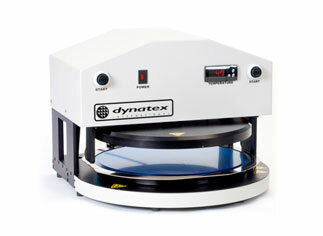 Dynatex continues to set the standard for dry process dicing and wafer dicing materials in a wide array of industries. 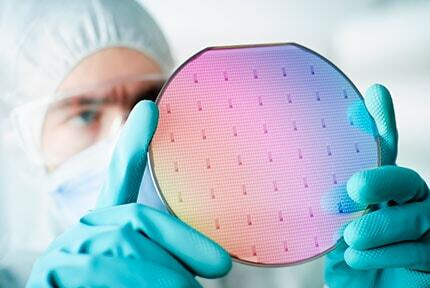 We are committed to providing innovative solutions for die/diode dicing and wafer processing applications. Our field services and technical support are available to all customers. 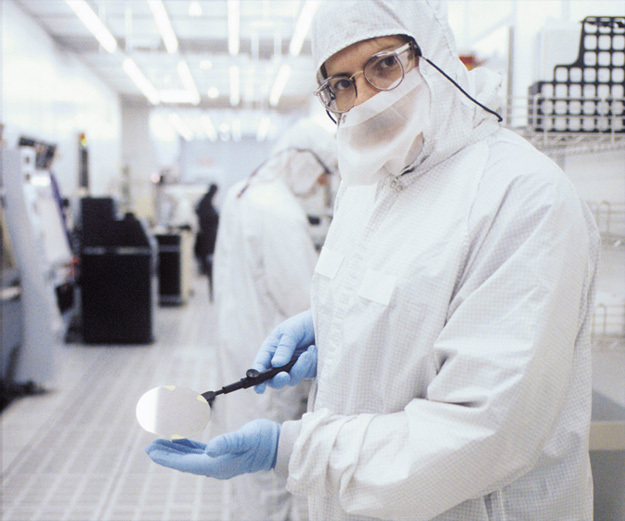 From process development to maintenance and training, we can meet any of your wafer die separation needs. 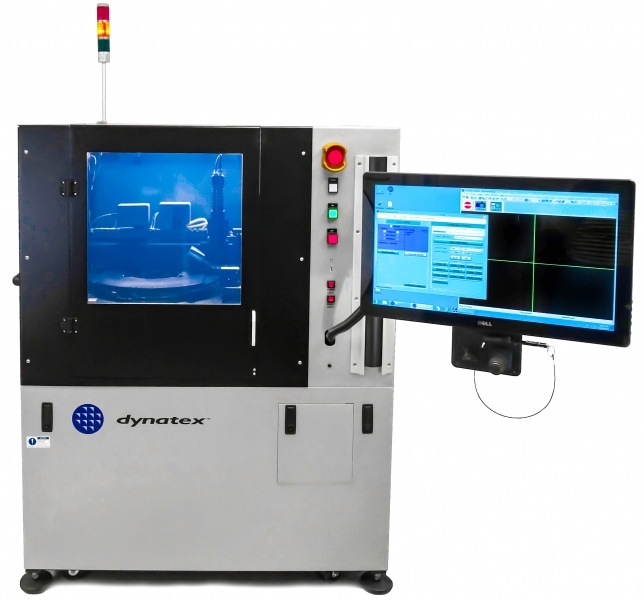 Optimize your wafer dicing process with Dynatex's automatic scribe and break solutions. Our diamond scribe and break and break only systems can manage your diverse precision production needs. 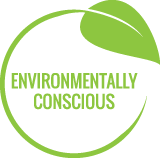 From dicing surfactants to dispensers, our products are engineered to optimize the saw dicing process. 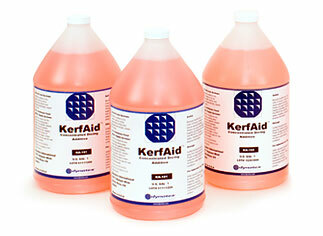 Improve your production efficiency and product quality with our patented KerfAid Dicing Surfactant. 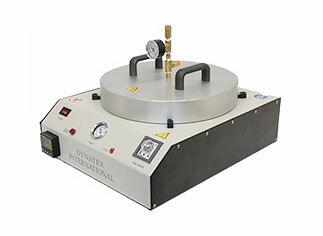 Dynatex provides industry-standard solutions for temporary and permanent wafer bonding applications. We can work with you to develop a custom process for your precise needs. 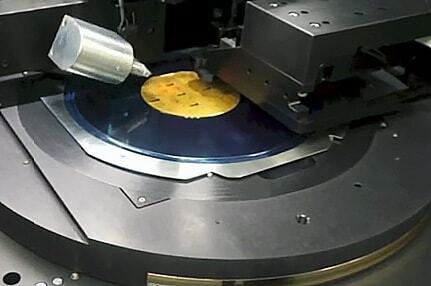 Protect your wafers from edge chipping after the singulation process with a Dynatex wafer expander. The DXE 5 Series and DXE 9 Series offer even pressure and uniform expansion across the wafer. 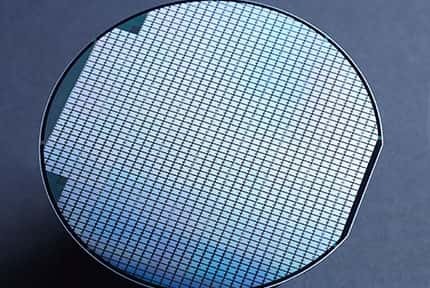 We develop complete solutions for ultra-thin die assembly. When we approached Dynatex International we were in need of a temporary bonding material to attach ultra-thin wafers to handles to enable the assembly of ultra-thin dies for flexible functional devices. 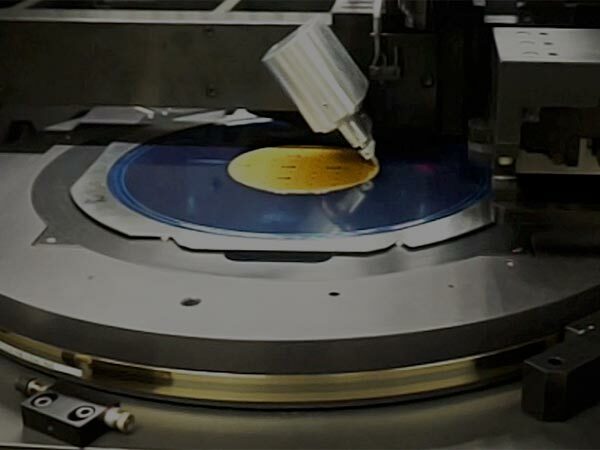 The temporary bonding material that Dynatex offers proved very easy to work with because of its form factor, precut sheets provided on a release liner, and compatibility with their wafer bonding equipment. Their material saved us money and resources by eliminating the need for spin coating a temporary bonding material and the necessity for spin coating equipment. We were delighted with the timely, experienced, and precise support that Dynatex provided to adapt the bonding material and processing condition to our specific needs. I would highly recommend Dynatex for wafer bonding equipment and material needs based on their excellent products and customer support. Yuriy A. Atanasov, Senior Research Engineer, Uniqarta, Inc.
Dynatex International has been a leading supplier to the Semiconductor Industry since 1958. We are committed to excellence in service, and innovation in design and engineering. With over five decades of experience, Dynatex International offers a strong base of technical accomplishment and business expertise to assist you with your specific product requirements.